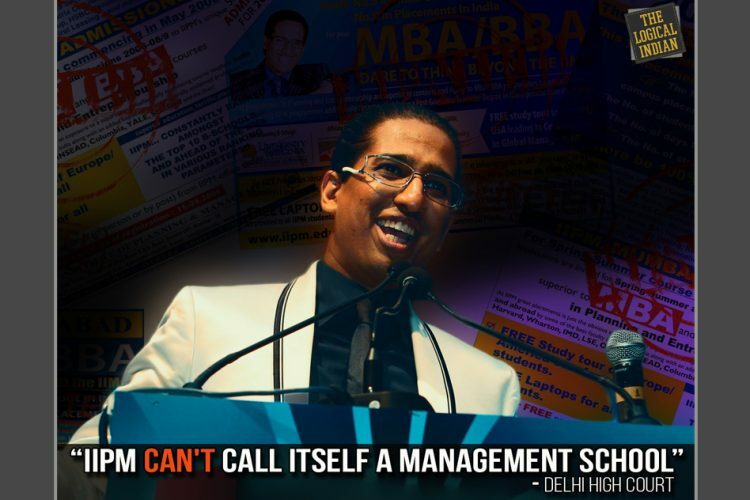 In a major embarrassment to self proclaimed management guru Arindam Chaudhuri, his Indian Institute of Planning and Management (IIPM) have been restrained by the Delhi High Court from describing courses conducted by it as ‘MBA, BBA, Management Course, Management School, Business School or B-School’ as they are not recognized. 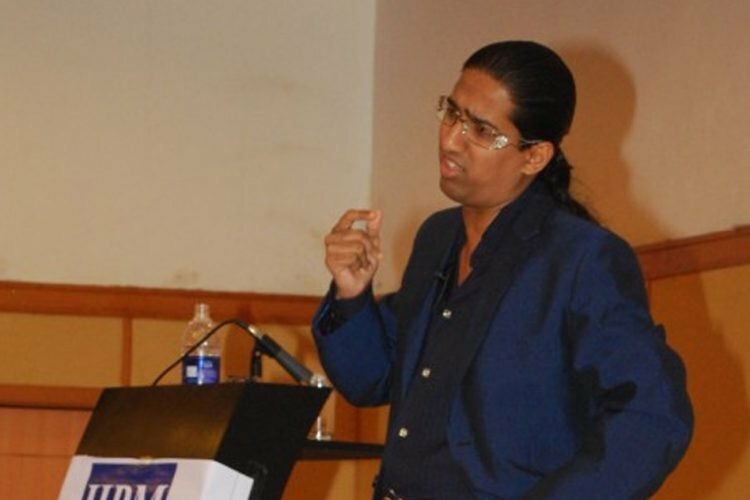 The court also imposed a fine of Rs 25,000 on IIPM for violating its earlier undertaking given to the court that it will not give misleading advertisement or information about the courses run by it and ordered them to immediately remove from website references to words that suggest it confers a degree recognized by the Indian education system. 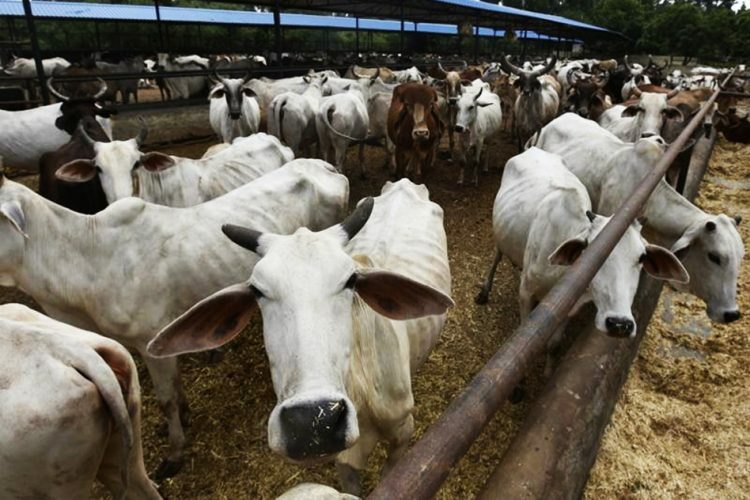 IIPM generated revenues of Rs 349 crore in 2010-11 and enrolls 3500 students each year.